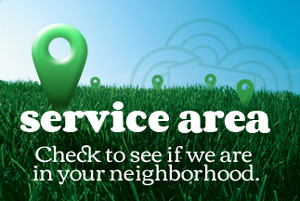 Since 1973, Seattle Gardening Service, has been Seattle’s first choice for professional and reliable lawn care. Our owner has always believed in providing service by the golden rule. We treat our customers the way we want to be treated. If we say we’re going to show up on a Wednesday, we’ll be there, rain or shine. We do things right the first time, because you deserve it, and frankly we don’t like doing the same thing twice. If you are in the need for excellent lawn care, we encourage you to call us at 206.784-3923 or fill out our form for a FREE ESTIMATE. We’ll get back to you within 48hrs, because that’s how we’d want it. See you soon.